Carrollton is a village in Carroll County, Ohio, United States. The population was 3,190 at the 2000 census. 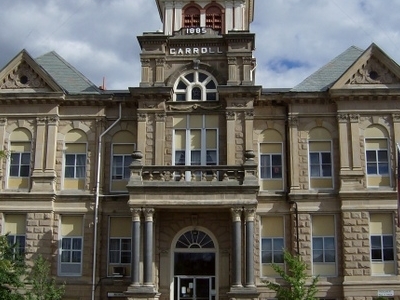 It is the county seat of Carroll County. 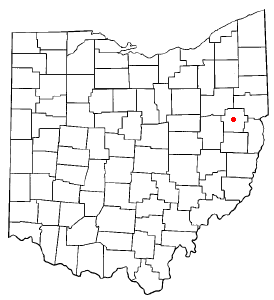 Carrollton is part of the CantonMassillon Metropolitan Statistical Area. 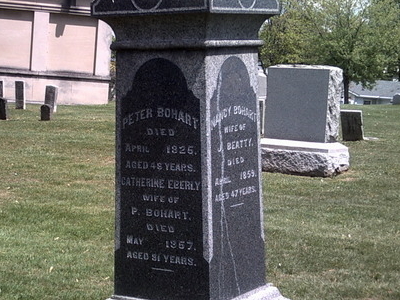 The village was established as "Centreville" on October 4, 1815 at the crossroads of the Steubenville to Canton and New Lisbon to New Philadelphia roads by Peter Bohart. After the village became the county seat of newly formed Carroll County, the village name was changed on February 24, 1834. Many of the Fighting McCooks of Civil War fame lived in Carrollton. The Daniel McCook House is listed as a National Historic Place. Cleveland, United States Catch Sea Monsters for Half Off! References 4 No Reviews Yet. Here's the our members favorite photos of "Cities in Ohio". Upload your photo of Carrollton!